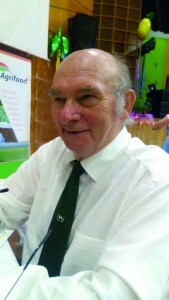 John Riley (pictured) is a consultant specialising in business management and production systems. Clients include family farms, commercial companies, industry organisations and government departments across Australia. Pig producers in Australia are facing financial pressure due to low market price and high feed costs. The low market returns are due to an increase in sow numbers, from about 250,000 in late 2014 to 278,000 in June 2018. The high feed cost is due to soaring grain prices as a result of drought conditions in the eastern states. National benchmarking data on the financial performance of the pig industry is limited since the emphasis has been on recording production performance indicators. Since 2008 a group of 13 Queensland family businesses representing around 9,000 sows producing bacon pigs have been recording and benchmarking the financial and physical performance of their enterprises quarterly. In the last 20 months, data from Toowoomba Focus, formed and facilitated by the Department for Agriculture & Fisheries and myself, have been in used in discussions with government to confirm the plight of the industry. an operating margin of £0.25/kg deadweight. 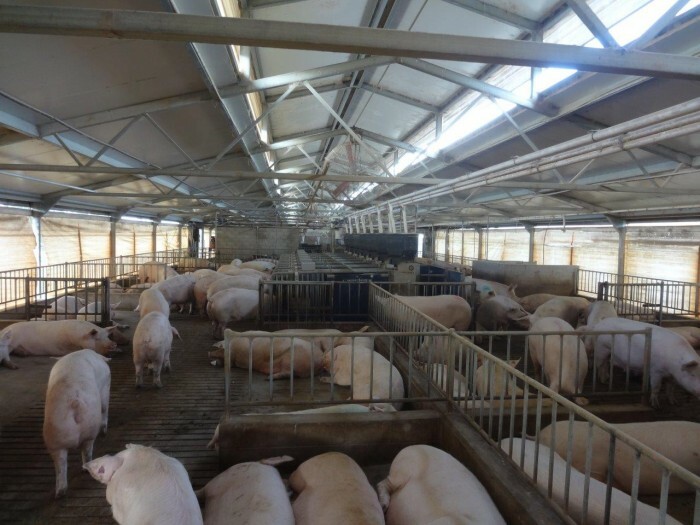 The industry was minded to expand, due in part to high prices, the euphoria of the increase in consumption and producers investing in group housing of pregnant sows to meet the 2017 changes in the welfare code. Many producers increased sow numbers to spread the investment over increased output. In 2016 operating margins increased and for the six months ending December 2016 the Focus Group average all pig price was £1.91 and the average operating margin was £0.43/kg DW. In Queensland pig meat prices then fell dramatically after Christmas 2016 and by June 2017 average returns were down by £0.29/kg of pigmeat sold. The fall in pigmeat price continued into 2018 with current returns down a further £0.24 on 2017. In the same period, average feed cost has increased by almost £20/tonne. Drought conditions have significantly reduced grain supplies. Winter crop yields in 2018-19 are expected to down by 47% in New South Wales, 50% in Victoria and 70% in Queensland. The shortfall is being covered by shipping grain from Western Australia. The year has been one of the driest in Queensland since records began, putting summer sorghum plantings at risk and placing pressure on grain supplies. In the last 12 months some producers have stopped mating sows and will exit the industry. Others have reduced sow numbers and made cost savings which are not necessarily in their businesses’ long-term interests. Market returns will increase as herd size and, in turn, pig slaughtering’s fall. However, grain will be in short supply to at least mid-2019. The boom times of 2015 and 2016 are now a distant memory as feed costs continue to rise, more businesses become unsustainable and more producers are forced to exit the industry.